A poetry collection from Whitby, Ont. writer Canisia Lubrin. 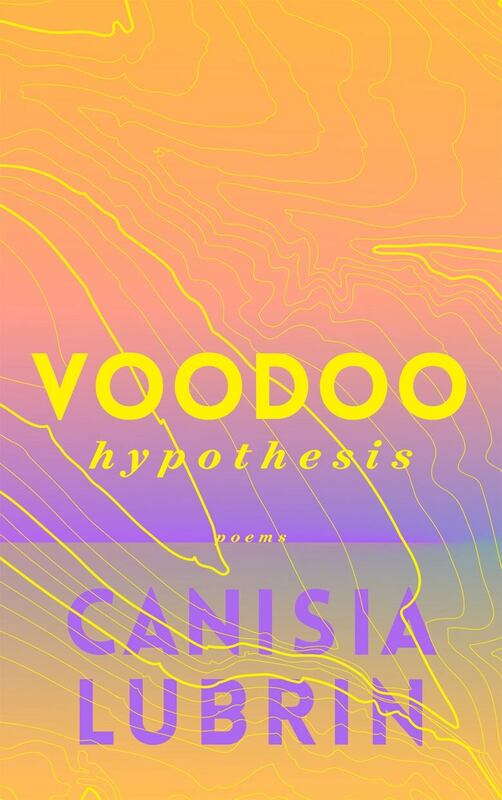 Voodoo Hypothesis is a subversion of the imperial construct of "blackness" and a rejection of the contemporary and historical systems that paint black people as inferior, through constant parallel representations of "evil" and "savagery."